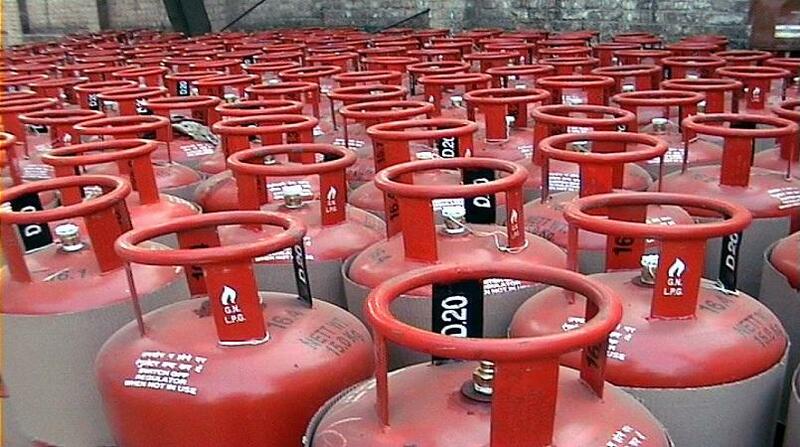 The public is hereby notified that in keeping with changes in international oil prices and government’s application of the modified market pass-through petroleum pricing mechanism, the retail price of LPG 20, 22 and 100 lb cylinders has changed. The price of gasoline, diesel and kerosene remains unchanged. 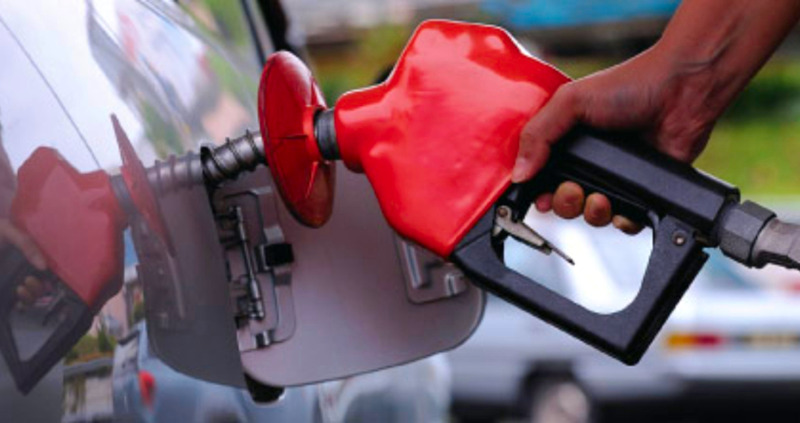 The public is informed that the next adjustment of the retail price of fuel products will be on Monday, March 25, 2019.